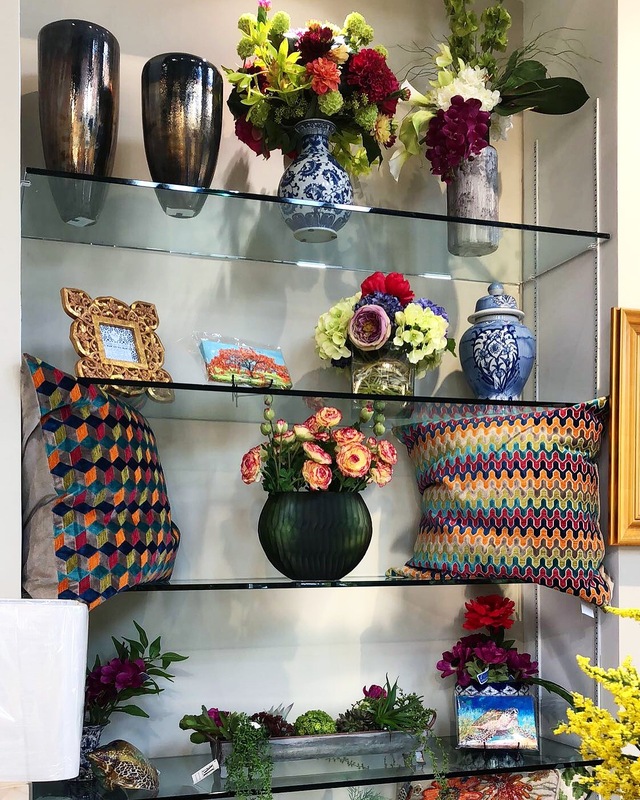 Moon Interiors located in the lovely Watkins Flowers of Distinction is truly the interior design firm with the better approach to home decorating. We bring experience and expertise, innovation and imagination, to every project we undertake. Best of all, we adapt our extensive skills to the specific objectives and circumstances of each client we serve. From our visual coordination service — where we make use of the possessions you already own — all the way to traditional interior design and custom services, Moon Interiors exists solely to serve our clients. 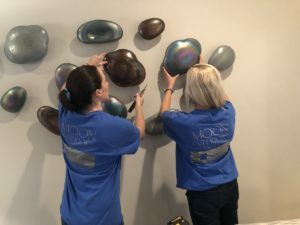 Under the direction of our Owner/Lead Designer Angelia Moon, Moon Interiors has earned countless awards and national recognition over the past few decades. We’re proud of our enthusiastic and creative team of designers. 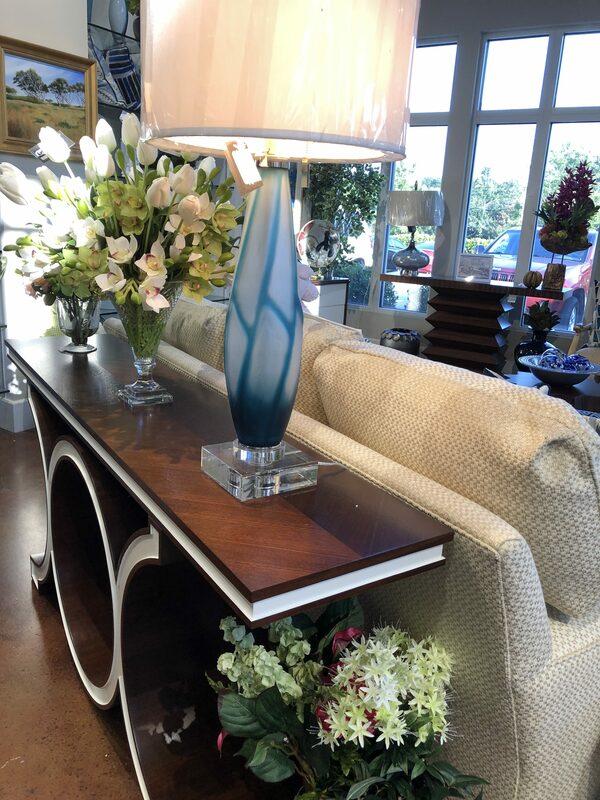 We work with the best manufacturers and furnishings companies. But our greatest satisfaction is the enthusiastic responses we get from our clients, when we are able to bring their vision to life, or provide them with a new stylish, statement they never could have imagined. When you have interior design needs, please call on Moon Interiors, as hundreds of satisfied clients have done. Space planning, furniture & accessory purchases, placement strategies, visual coordination, custom work, home organizing services, and even our proprietry House-to-Home 48 Hour Move-In service . . . . Moon Interiors has done it all. For clients in North Carolina’s Research Triangle communities, such as Raleigh, Cary, Wake Forest, Durham, Morrisville, Chapel Hill, North Raleigh and Apex, as well as national assignments, please contact Moon Interiors today for your in-home consultation. Call 919.696.8411, email amoon@moonint.com or fill out our online contact form. The team at Moon Interiors looks forward to being of service to you!